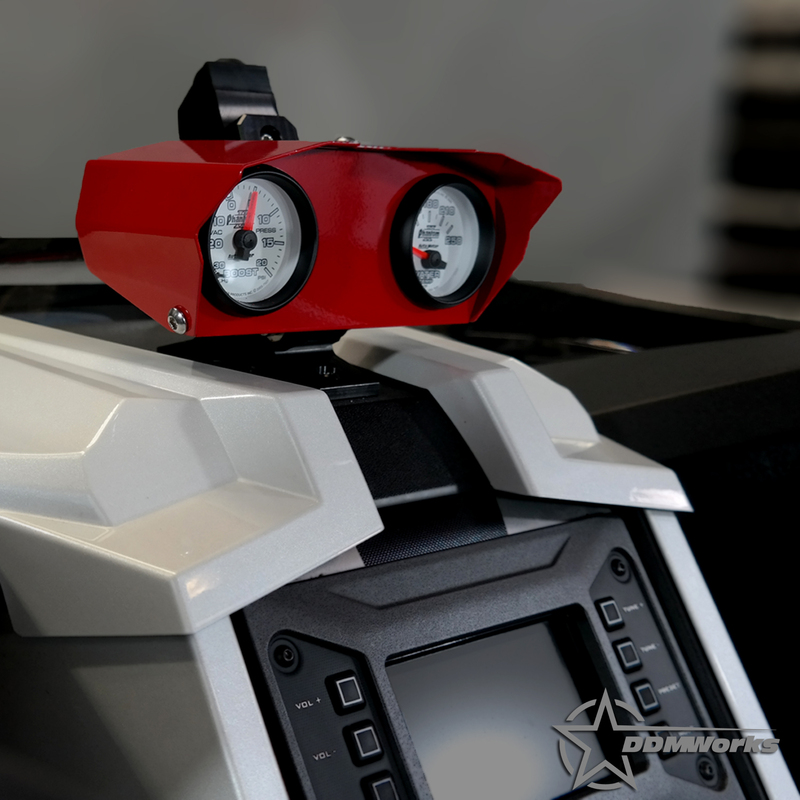 Dual Gauge pod for Polaris Slingshot. 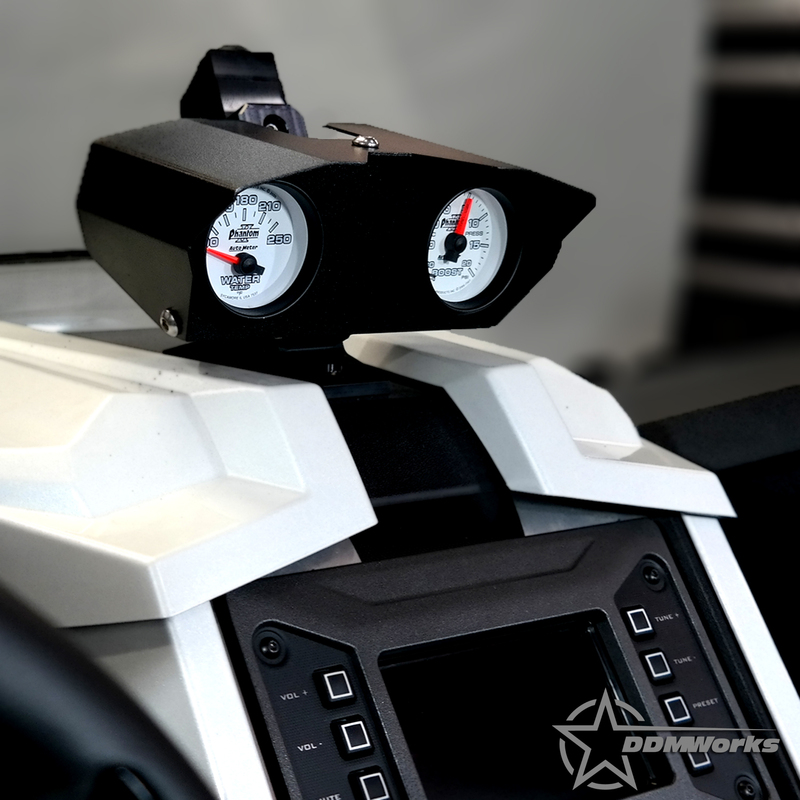 If you are looking to add some gauges to your Slingshot, the DDMWorks Dual Gauge pod can be mounted onto the stock windshield mount or the DDMWorks aftermarket windshield mount. 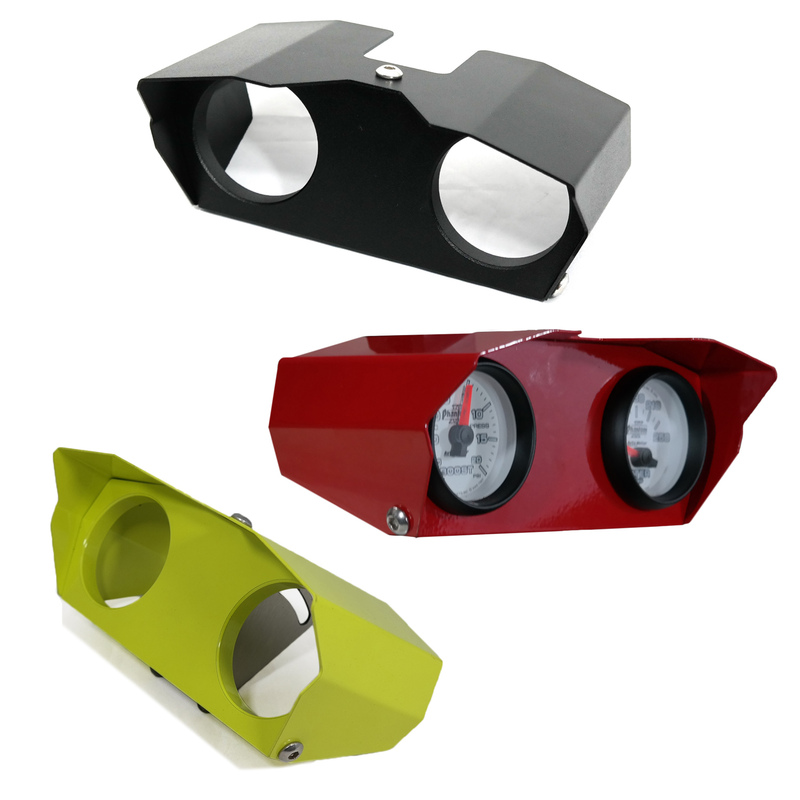 The gauge mount accommodates two 52mm (2 1/16") gauges and mounts easily. 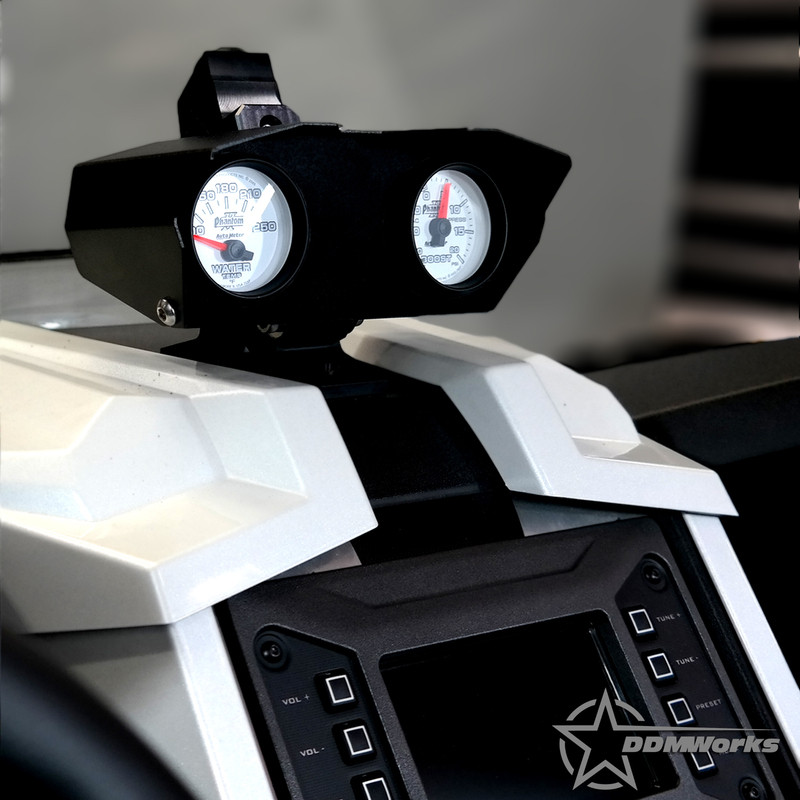 The mount also features a full shroud to help reduce glare on the gauges and 25 degrees of tilt to help you customize the view of the gauges to suit you perfectly. 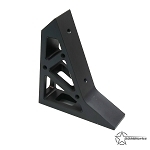 The mount is machined from billet aluminum, while the upper shroud, mount and all mounting hardware is stainless steel for longevity. 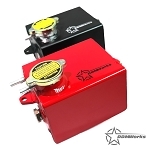 Comes in multiple color options. 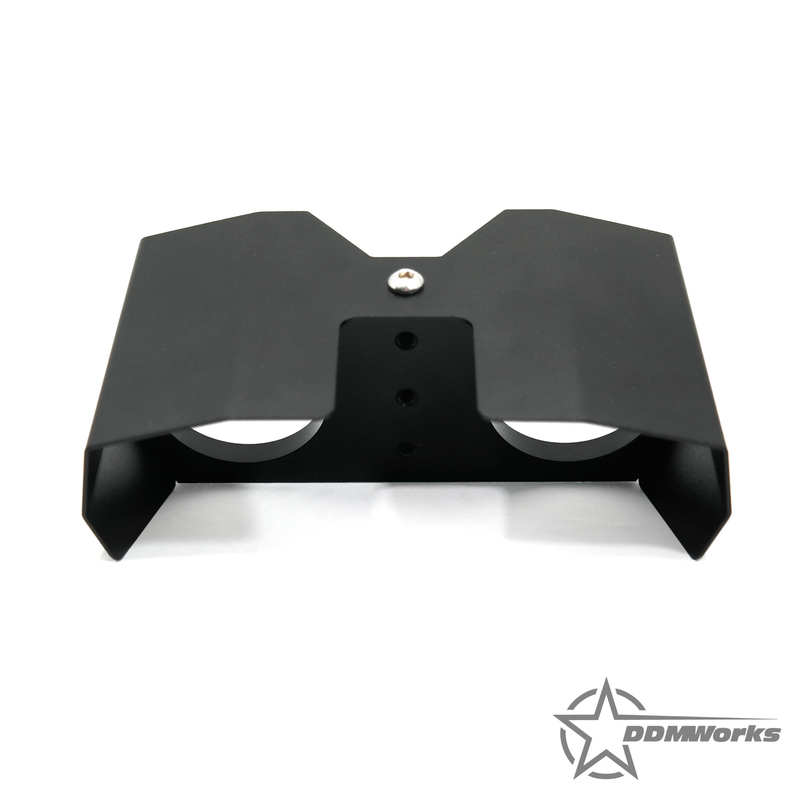 Fits: Polaris Slingshot stock windshield mount and DDMWorks aftermarket mount. 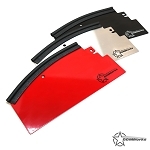 The black was perfect match to the dash and the install was easy. 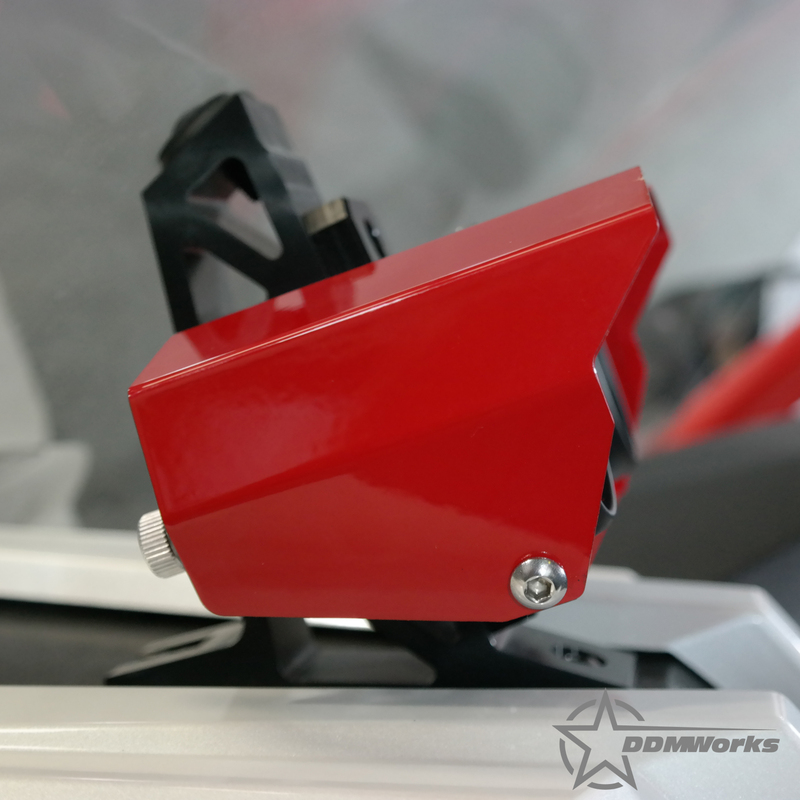 The tilting feature is also a nice touch. 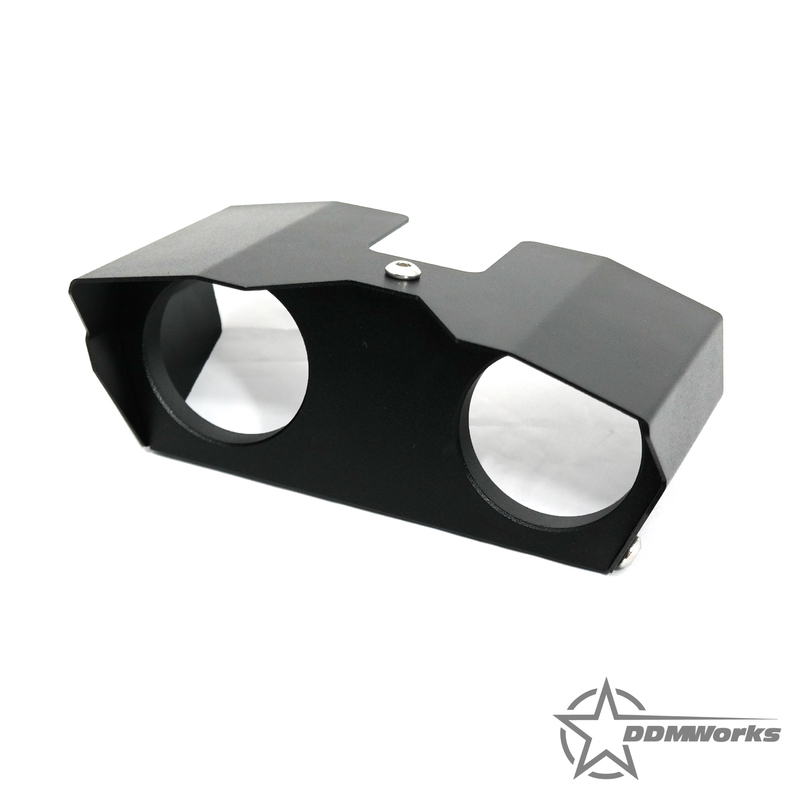 Q: Does this fit the stock windshield mount or do I need to purchase a different one? 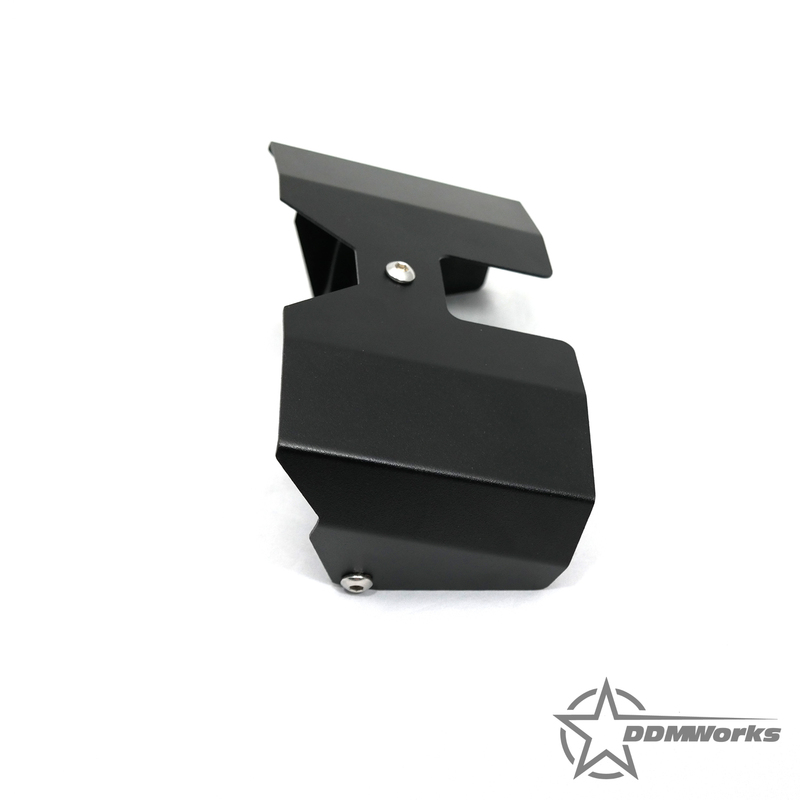 A: This parts fits both stock and our aftermarket windshield mount.